I had a delightful group of teachers at my after school workshop today on Using Brain Research in the Classroom. We shared lots of ideas and there was lots of enthusiasm on the topic of the brain. I had several key points I wanted to make, which I think came through successfully. You can see these main points on this post: Seven Brain Based Learning Principles. The working memory can hold 2 to 4 chunks of information at a time, usually in about 4 - 8 minutes. 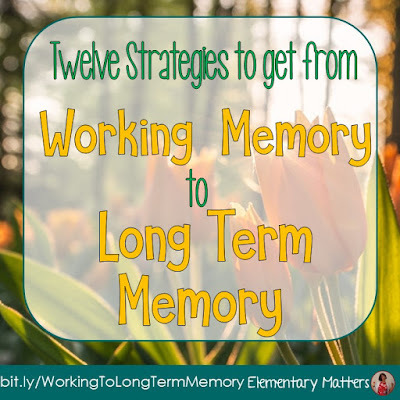 After that, the brain needs time to process, reflect and review in order for those chunks to move to the long term memory. 1. Get them moving! I like to make movement and physical action part of the learning experience by using gestures and having the children mirror what I do. 2. Give time to review. I find the use of whiteboards work well for review. They are easy to use, very forgiving, and the kids love them. They are easy for a teacher to check for quick assessments. 3. Use hands-on activities. Math manipulatives and science demonstrations work well to get the students interested and involved. 4. Minimize directions. Break larger lessons into smaller parts, making connections between parts. 5. Use a timer. After about 4 - 8 minutes, stop for a brain break, then return for a few more minutes, then another brain break. 6. Pause after a few pieces of information and give the students time to reflect and/ or ask questions. 8. Use graphic organizers to arrange ideas so they can be revisited and understood. 9. Use "think pair, share" type activities where the students talk about what they just learned. 10. Use music. Putting important information to a simple tune that the children already know really helps them remember the information. Some simple tunes that everyone knows: Twinkle Twinkle, Take Me Out to the Ball Game, or This Old Man. 11. Have a gimmick. Do something clever or unique to get their attention. Tell a joke or hook them in with something clever. 12. Get their emotions involved. Emotions are very much tied to memory. (I'll bet you remember those very emotional events in your life: like your wedding or giving birth!) For some, getting up in front of the class will get the right amount of emotions going. For others, a game will do the trick. 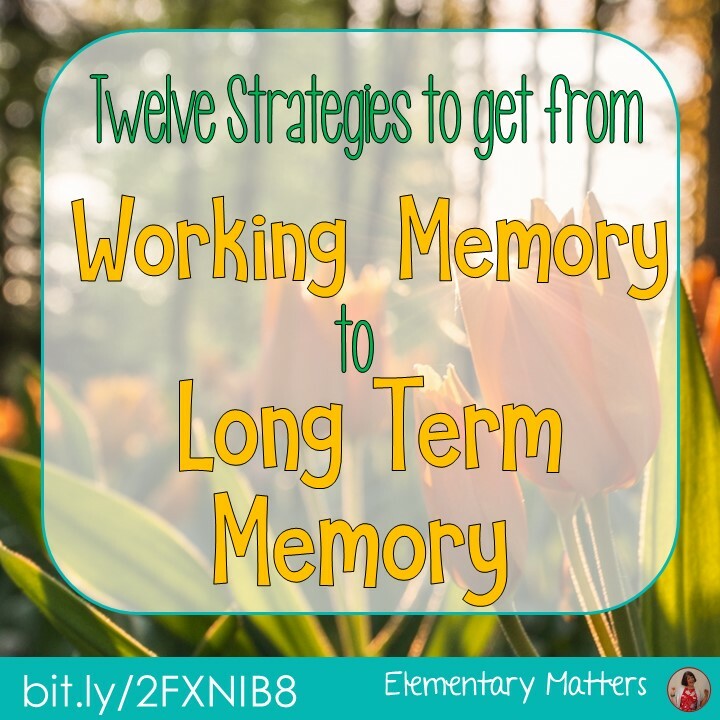 Do you have any ideas to help those chunks of information get into the long term memory? 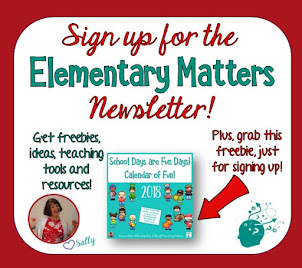 Please include your ideas in the comments section below! Great! 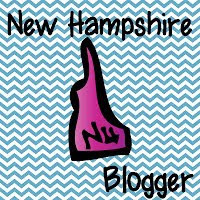 I've enjoyed my visit to your blog! 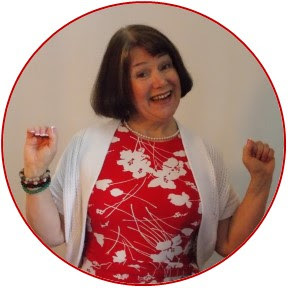 I'm so happy to be a 5 star blogger too! Come by when you get a chance! Thanks! I've been following you for a while! 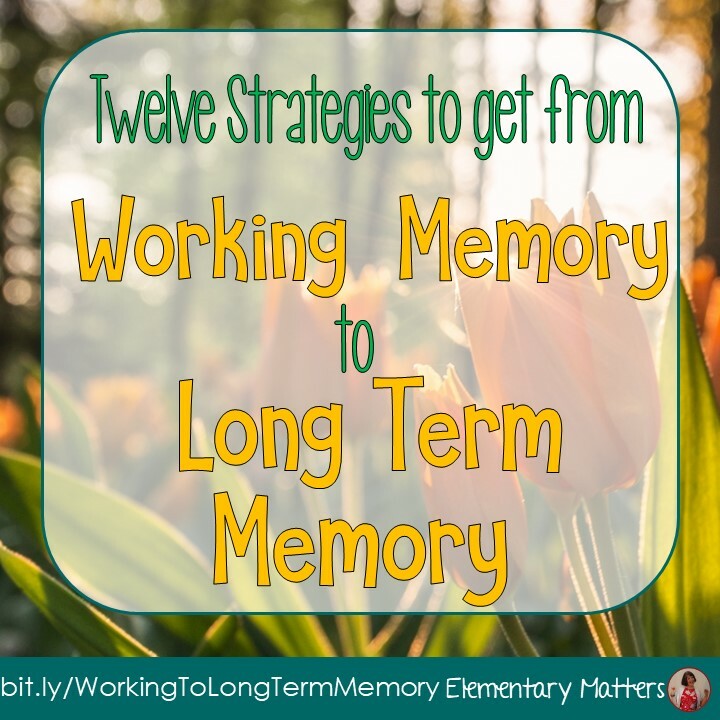 This is so important to remember for kindergarten and especially this time of year when the focus and retention is slipping away as summer vacation draws near. Thanks, I agree! My kids are having a real tough time with focus! I'm so happy to see your passion about the brain and effective instructional/learning strategies! I'm a fan too! 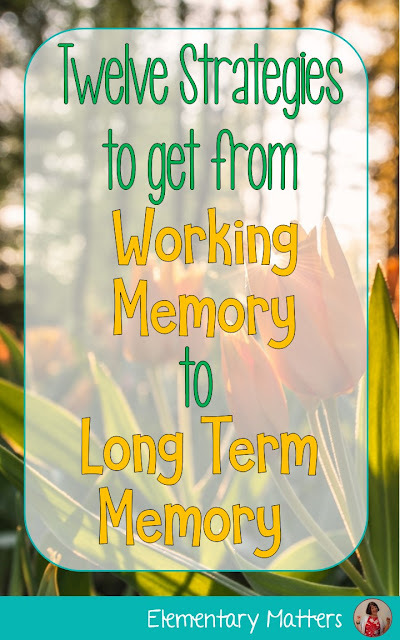 I recently attended a professional development day with the authors of Thinking Through Quality Questioning, and they talked extensively about working memory and long-term memory. Thank you for compiling this list! Thanks so much! Isn't the brain fascinating? Great post! Definitely a 5-Star Blogger! Thanks for linking up! Love this!! I am sooo into Whole Brain Teaching! We do a lot of chants in my room, and the kids LOVE it! I love Whole Brain Teaching, too! Kids have always loved chants.. in my day we used to have loads of great chants for jumproping!